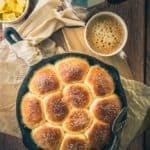 Coconut Bread Rolls are little packs of goodness and delight filled with the flavours of coconut and subtle fluff of bread. Here is how to make it. If you have a sweet tooth then you would totally relate with what I am about to say! There are several days in a week when you feel like munching on a nibble of something sweet be it post dinner or lunch. This happens with me all the time. I feel like my meal is incomplete without a bite of something sweet. That’s the reason why I always store a jarful of cookies at my home. But, then, I tend to get all creative when it comes to making something quick and sweet. And that’s when easy dessert recipes like Shahi Tukda and Coconut Bread Rolls appear as a boon on a rather dull day. Coconut Bread Rolls are little packs of goodness and delight filled with the flavours of coconut and subtle fluff of bread. 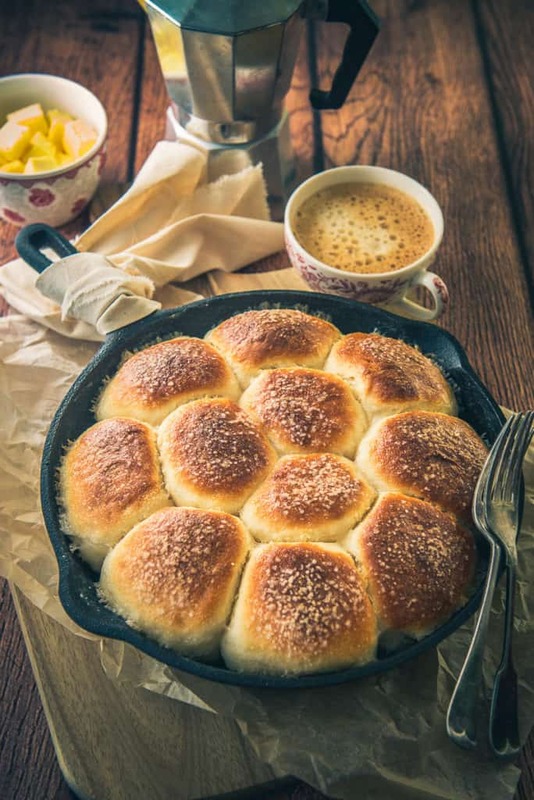 Prepared simply by using all-purpose flour, coconut milk, and sugar, Coconut Bread Rolls easily satiate your craving for something sweet in a go. 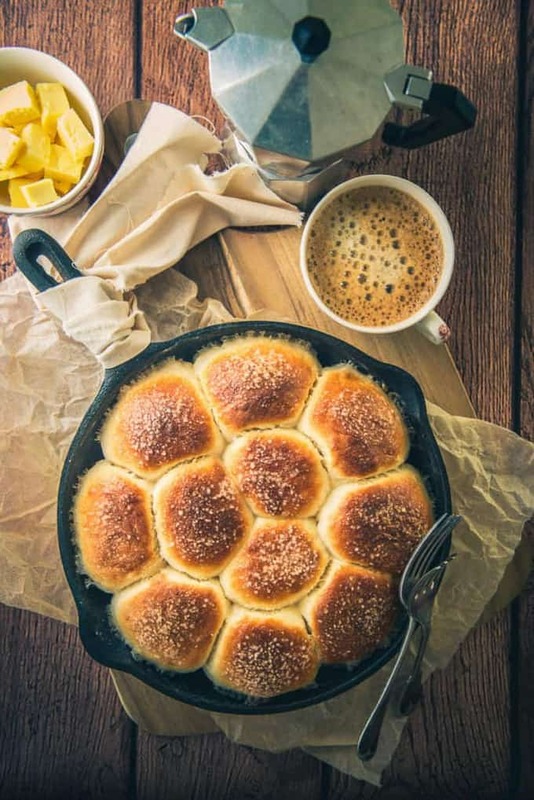 Not only for a bite after dinner, for sudden sweet pangs, you can even relish Coconut Bread Rolls for breakfast or for supper with a brewing cup of coffee and tea, what say? Wondering how to make Coconut Bread Rolls? Well, why don’t you read its recipe? Coconut Bread Rolls are little packs of goodness and delight filled with the flavours of coconut and subtle fluff of bread. Mix warm water and yeast in a bowl and keep it aside for 10 minutes to bloom. Mix 1 cup coconut milk, unsalted butter, sugar and salt in a pan and cook until butter melts and everything comes together. Remove the pan from heat and let the mixture cool down to room temperature. Add the mixture in the yeast mixture and whisk for a minute. Now add all-purpose flour and knead to make soft dough. Add some more flour if the dough is too sticky. Transfer the dough on a lightly floured surface and knead for 10-12 minutes. Grease a bowl and transfer the dough in it and cover with a cloth. Keep the bowl in a warm place for an hour or until the dough doubles in size. Punch the dough gently and divide it into 11 equal parts. Shape each part into a ball. Grease a 12 inch baking pan and arrange the balls in it. Cover the pan with a cloth and let the dough rise again for 30 minutes. Pour 1/2 cup coconut milk in the pan from the sides. Brush the top of the role with coconut milk and sprinkle some sugar on top. You can also change the setting of your oven to only heat from top for last 5 minutes to get a lovely brown crust. Tips - Make sure to use good quality yeast. Keep changing your stash of yeast after every few days. Make sure the water is lukewarm and not too hot, otherwise it will kill the yeast. You must definitely try this one Beenish. 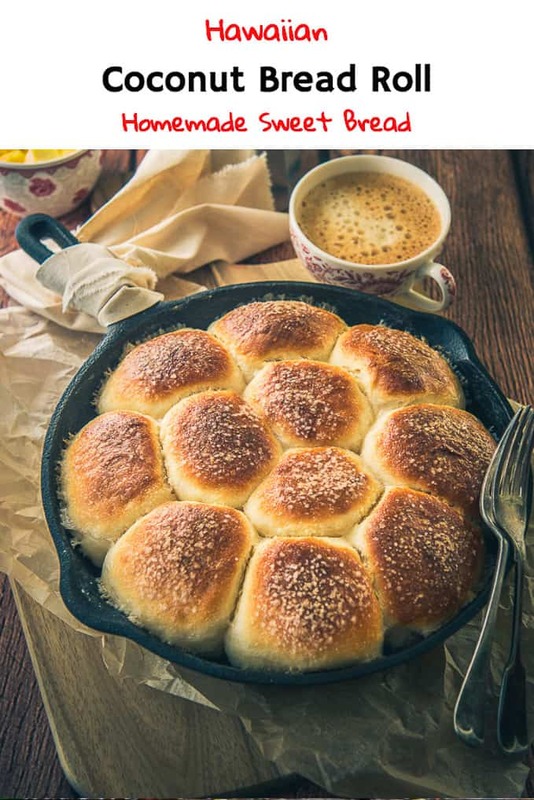 Lovely recipe..which brand of yeast did you use? Thnx Amrita. I used Gloripan. Ordered it from bakersmart online.